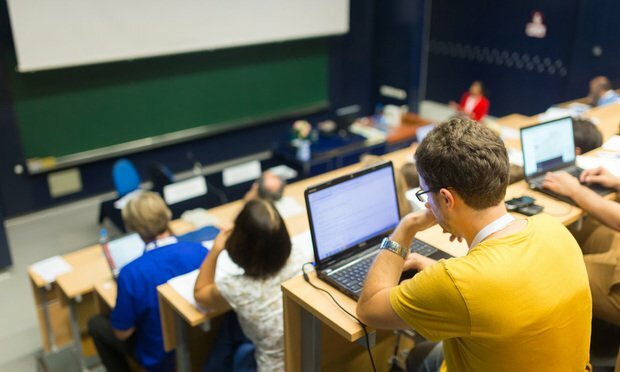 Despite legal operations becoming popular in corporate legal departments, law schools have yet to grasp the field when it comes to creating a curriculum for students, but legal experts say schools are looking for ways to bring it into the classroom. Despite legal operations becoming popular in corporate legal departments, there is not a specific track for those jobs in law schools. However, experts in the field say the time is coming when law students will be learning more about jobs in legal operations. In issuing her order from the bench Thursday, U.S. District Judge Tanya Chutkan lambasted the government for illegally attempting to unwind the Obama-era rule and for misleading the court into believing it could start collecting data immediately if the plaintiffs prevailed. Shareholders at Bank of America and Wells Fargo this week voted down proxy proposals asking them to reveal more data on their gender pay gaps. The proposals won 26 percent of the vote at Bank of America, and 23 percent at Wells Fargo—up from 15 percent in 2017.